When it comes to Linux distributions, Slackware could well be called the archetype. It's not just one of the longest-serving releases at nearly 20 years old -- it's designed to be "pure" and cut back on customized apps, many graphical interface assistants and the requirement to download anything during the installation process. Pat Volkerding and team have nonetheless given us a bit of a break with the launch of Slackware 14.0. While many open-source fans will be downloading a copy for the more recent Linux 3.2.29 kernel and other updated packages, ease of use is the guiding principle for the new build: there's now a graphical NetworkManager interface to manage wired and wireless connections, for a start. In tandem with the newer kernel, updated versions of the KDE and Xfce desktop environments also result in much broader hardware support than many veteran users will remember. Slackware is now much more savvy about removable storage, accelerated 3D video, SATA and other features that have sometimes demanded command line trickery. Anyone can download the revamped distribution for free, including for ARM-based devices like the Raspberry Pi, although we'd consider springing for the $33 subscription to CD-based copies of Slackware to fund Volkerding's long-term efforts. 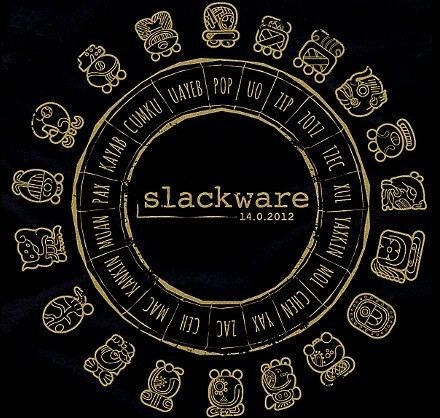 Slackware 14.0 now available, freshens and simplifies a Linux vanguard originally appeared on Engadget on Sun, 30 Sep 2012 19:15:00 EDT. Please see our terms for use of feeds. You might say Dave Zatz just had a happy accident. While he was hunting for the as yet unofficial Logitech Harmony Touch in Best Buy, he discovered the Slingbox 350 and 500 -- two more living room gadgets that have yet to receive an official introduction. The placeshifting hubs both look to be major improvements over the aging Slingbox Pro HD and Solo, making 1080p streaming available as long as the connection is up to snuff. Those who spring for the 500 should also get long overdue support for WiFi without having to use a wireless bridge, although they may miss the Pro HD's ATSC tuner. Outside of the networking, Sling Media is making expansion its upsell angle: the 500 supports USB media sharing and HDMI, while the 350 has to make do with whatever can pipe through its component and composite jacks. Zatz was unfortunately foiled in an attempt to buy one of the new Slingboxes and couldn't get final pricing, but Best Buy's suggestion to try again around mid-October hints that we won't have long to wait for a much-needed upgrade to our remote TV viewing. 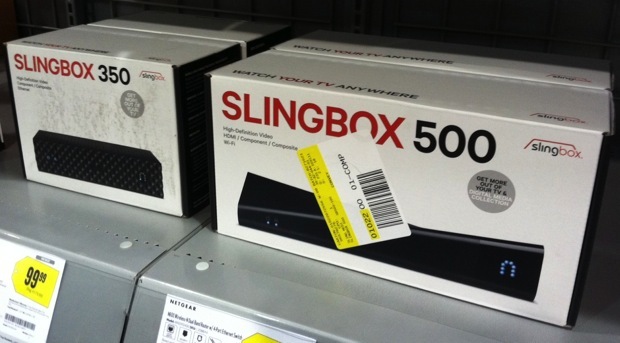 Slingbox 350 and 500 show up unannounced in Best Buy, flaunt 1080p and built-in WiFi originally appeared on Engadget on Sun, 30 Sep 2012 18:33:00 EDT. Please see our terms for use of feeds. This little Ewok is adorable. You can sing the Yub Nub song all day long with this guy and poke things with a stick together. When you get bored with that you can worship a protocol droid. 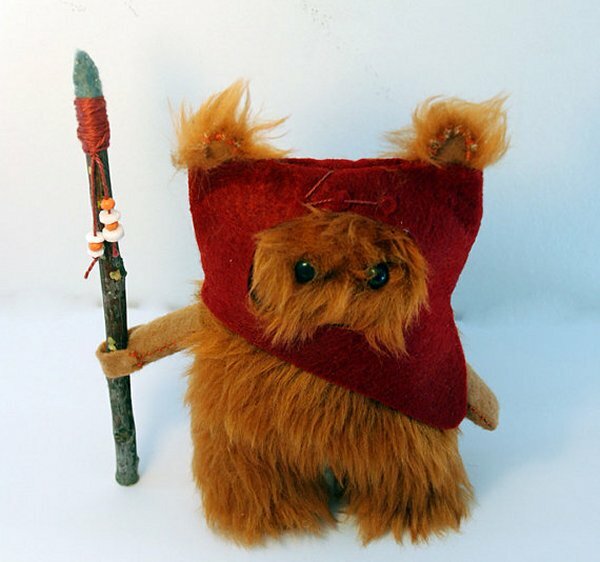 This Ewok was made by Etsy seller peludossa and is just too cute. He stands 5″ tall and is made by hand. He’s made out of fur and felt and the cape can be any other color that you want. He even has his own stick. 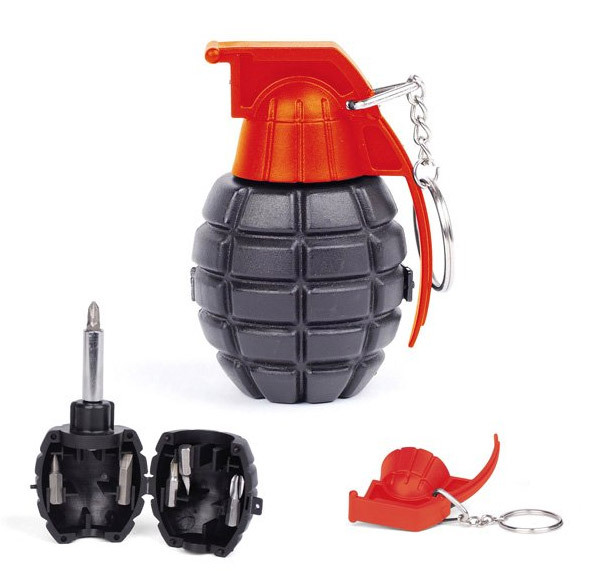 To poke things with. The seller has a ton of other cool felt dolls based on nerdy properties as well, but these Ewoks are my favorite. He just looks ready to cuddle. He’s just $17(USD). Hit the link above to buy him. 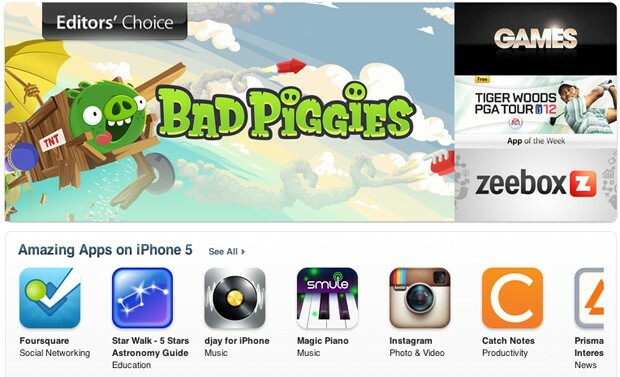 Apple's App Store has more smartphone apps than those of its competitors. But the sheer size of the library is not the only source of consternation for Google or Microsoft, which would both readily concede that it's also important to obtain the kind of key apps, optimized apps and platform-first apps the iPhone enjoys. The iPhone's commanding marketplace lead is due to several factors. These include the huge number and historical affluence of its users and the ease of its App Store. The iPhone, though, was not the first phone to have apps. In fact, in its early days, it didn't have apps at all as the company urged developers to create optimized web apps for the platform similar to what Mozilla is now advocating for its streamlined mobile operating system Boot2Gecko. Apple originally put its efforts into creating archetypical apps for tasks such as calling, browsing, email and mapping. Rather than open the iPhone to third-party developers at first, it handpicked partners for various features, such as Google for maps and Yahoo for weather and stocks. Switched On: iOS 6 gets back from the app originally appeared on Engadget on Sun, 30 Sep 2012 17:30:00 EDT. Please see our terms for use of feeds. Tired of the birds in your neighborhood complaining about their old fashioned house-shaped birdhouses? 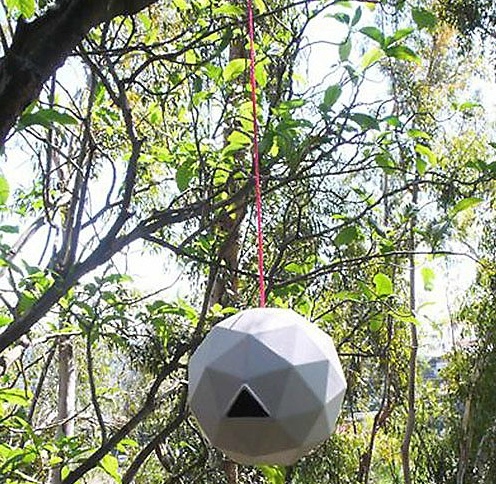 Fly into the future with an 8 inch Geo Birdhouse, designed by Kelly Lamb. This dome-shaped birdhouse will attract wrens, finches, swallows, warblers and other small birds into it’s cozy modern confines. Throw in some tiny mid-century modern furnishings like an Eames lounge chair and a Noguchi table and those birds will never leave. 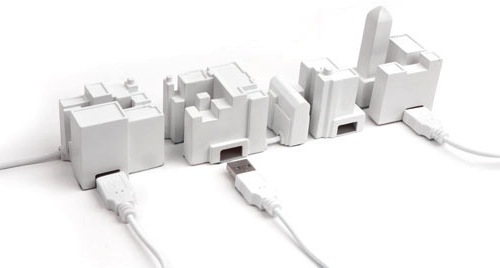 Plug in all your USB devices in a little row of buildings with the USB Hub for the Lonely City . It’s like a little collection of city blocks on your desk. Set up your Godzilla figurine next to it and it’s game over. Designed by David Weeks, there are 4 USB ports in this hub. Each little building block has an indicator light. The hub measures 2.5 by 8.6 by 1.5 inches. Can't get more random than this, folks: in this week's edition of IRL, we have Darren recommending a vacuum cleaner, Dan Cooper continuing his search for a backup phone charger and Jon Fingas putting the Galaxy S III to the test against his beloved HTC One X.
IRL: Dyson DC44, NUU ClickMate PowerPlus and the Galaxy S III originally appeared on Engadget on Sun, 30 Sep 2012 15:15:00 EDT. Please see our terms for use of feeds.